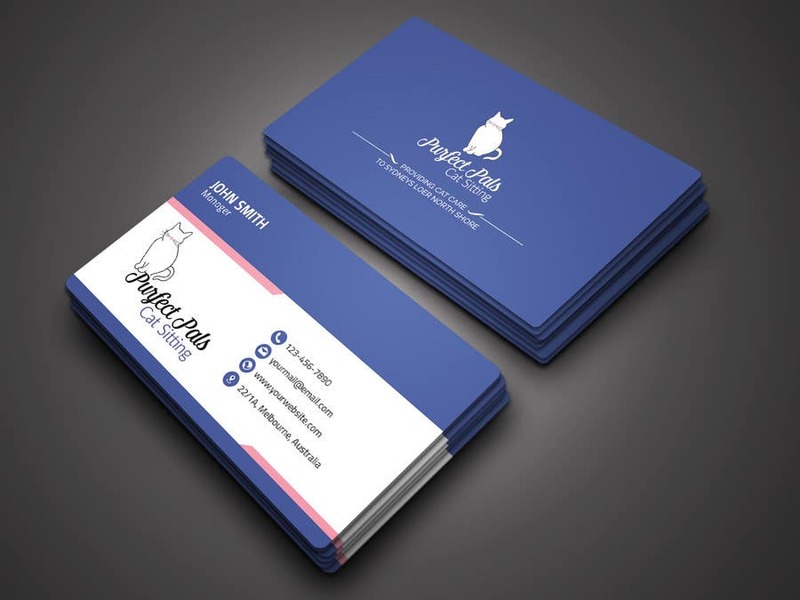 This is another clean and simple business card design This card when printed should stand out with a focus to the brand icon and contact info. I've attempted to stick to the colors in your logo and tried to keep the design as clean and simple as possible. Features: 3.5×2" Dimension (w/o bleed), 3.75×2.25 (with bleed), CMYK, 300 DPI. And, any kind of modification can be done to this design. If you like my design but looking for a change, please let me know through a message or comment. Your comments and feedbacks will be highly appreciated. Thanks. Rohan. Thanks for the feedback. Just in case you are looking for some changes on my design please elt me know. Please check my new entries with brand new design concepts: #55 , #56 , #52 , #51 , #50 #49 & #48 . Thanks again.